This Halloween join us on this special overnight tour that explores the spooky underbelly of Paris. Discover the city from a new perspective starting with Notre Dame’s gargoyles, across Père la Chaise cemetery where Jim Morrison is buried, down to the captivating underground Catacombes where there are thousands of human bones filling miles of tunnels. 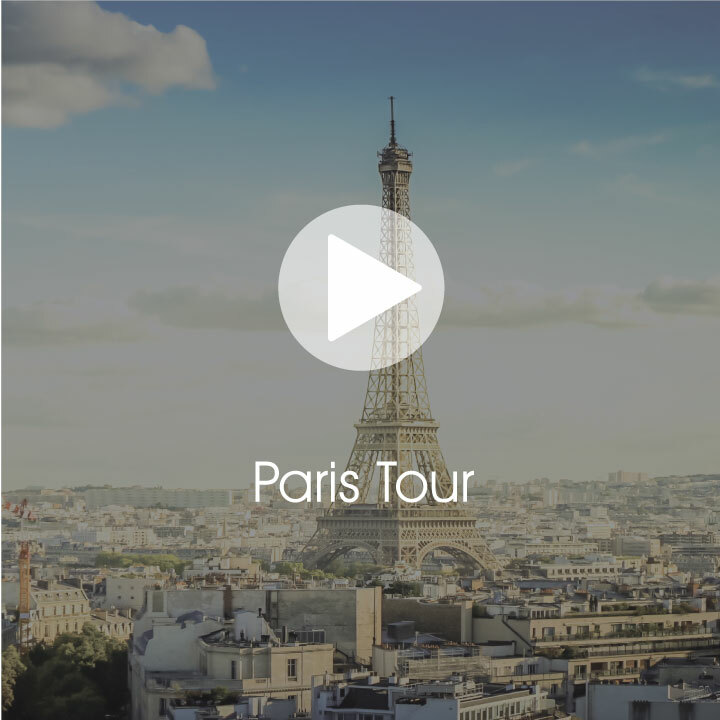 Paris, called the ‘City of Lights’ has a fascinating dark side... on this trip we'll explore it all as well as many other popular sites that make Paris one of Europe's most intriguing and captivating cities.